Your task is to read a short story, “The Dwarf,” which you can find here. Then answer the vocabulary questions. I’ll tell you briefly what the story is about and what you can expect. Ray Bradbury (died in 2012) was an American writer best known for his surrealist and horror novels, plays and short stories. His most famous work is the novel Fahrenheit 451, about a society where the government has banned the written word and all books have to be burnt. The novel has also been adapted into a fine movie with the same title. Bradbury has also written a good number of stories, many of which are hugely popular, and deservedly so. The Dwarf isn’t science fiction or horror, although some parts of the story are just a little bit scary. The story is about a dwarf who visits the carnival (an amusement park) every day. He goes into the funhouse where he runs through the mirror maze and studies himself in the distorting mirrors. Those are mirrors that don’t show you the way you really look, but make you shorter, taller, uglier or more beautiful. The dwarf is particularly happy in one room where the mirror makes him look tall and handsome. The dwarf’s actions are followed by the owner of the funhouse, Ralph Banghart, a cruel man without a heart. And there is his girlfriend, the manager of the hoop circus, Aimee, who pities the dwarf. Then one day Ralph has a surprise for the dwarf. But it’s not a good surprise. After reading, go to the vocabulary quiz. Click here to go to the online quiz, where you can check your answers. 2 […] the strung red, white, yellow bulbs … (page 7).” Strung is the past participle (V3) or adjective of which verb and what does it mean? The verb is string and it means broken. The verb is string and it means lined or tied. The verb is strang and it means waiting. The verb is strand and it means extended. 3 “He clenched an unlit cigar between his long uneven yellow teeth (page 8).” What does unlit mean and from which verb does it come? It means not burning and it comes from the verb light. It means not burning and it comes from the verb lighten. It means not bright and it comes from the verb delight. 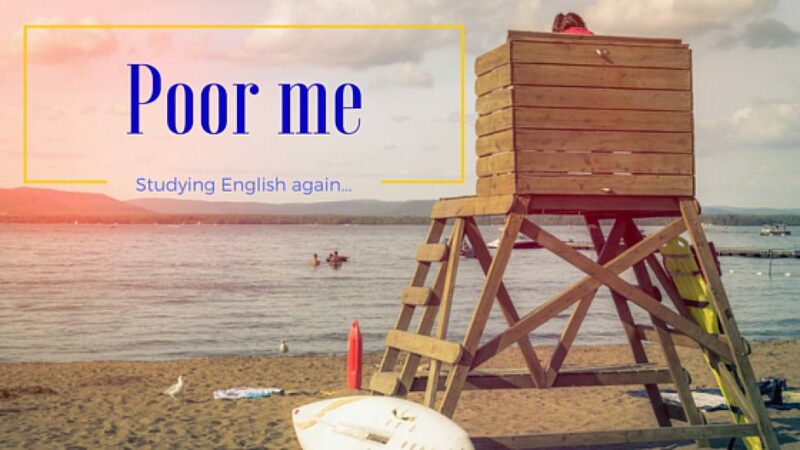 It means not bright and it comes from the verb enlighten. 4 “Involuntarily, Aimee bent forward (page 8).” What’s the meaning of involuntarily? As part of her job. 5 “Ralph squashed out his cigarette (page 9).” What did he do? He stood on his cigarette. He took a last puff. 6 “‘Look, Aimee, do I tell you how to run your hoop circus? (page 10)'” What does the word run mean in this sentence? 7 “Aimee came walking, in the locked-up carnival alleys out of the warm sea,… (page 10). What’s an alley? 8 This fool, this persecutor of my soul (page 11). What’s the meaning of persecutor? 9 “Benevolent is the word (page 14).” What does benevolent mean? 10 The dwarf is “waddling along the lonely concourse, under the insect bulbs,… (page 15).” What is waddle? 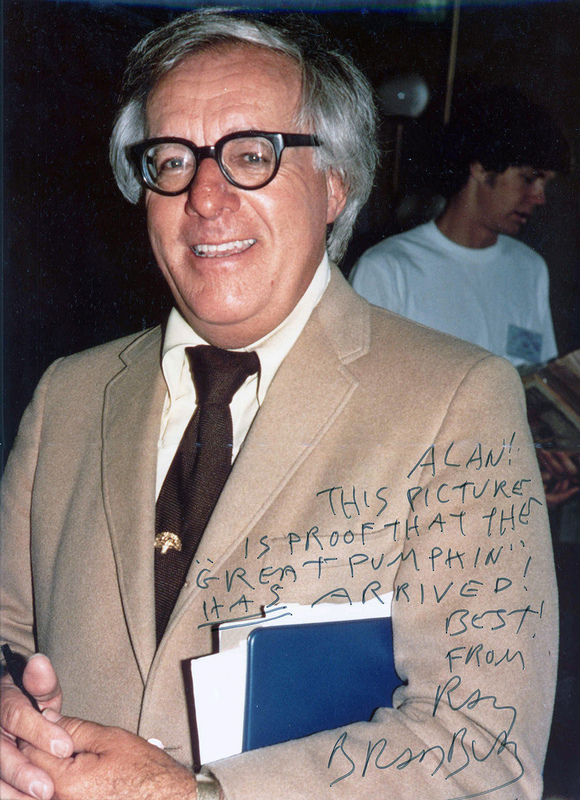 Want to learn more about Ray Bradbury and his art? In this video Ray Bradbury takes you to a place where he finds inspiration for his stories. This is followed by a short movie telling the story of The Dwarf. In this brilliant video, Thugnotes explains Fahrenheit 451 in Gangsta English. Must see! And in case you’re interested in reading or listening to the whole of Fahrenheit 451 (which I recommend! ), you can find it here. The audio is here. This will take you five hours to listen to.